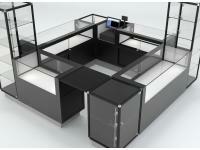 We can design and create custom point of sale displays that will showcase your products in the best possible light. 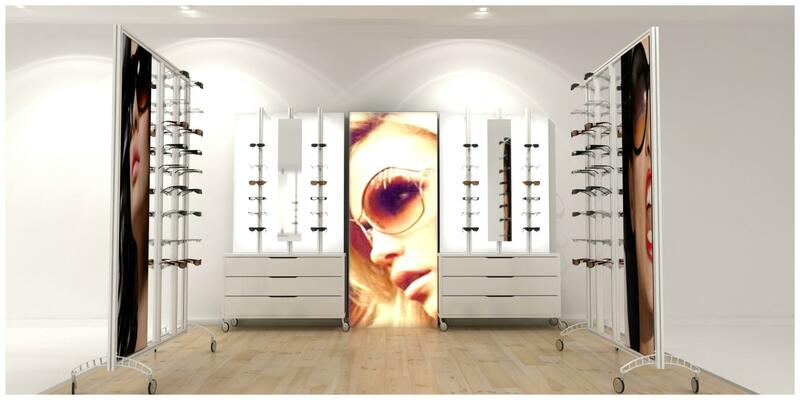 We understand that your point of sale displays can make a huge difference to the image of your business. 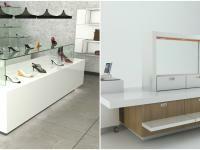 GH Display can design and build high quality and beautifully finished custom displays tailored to your retail products. 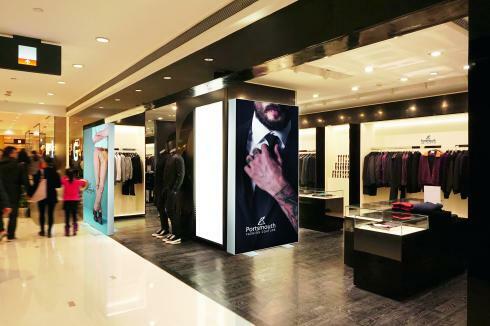 Our point of sale displays are becoming increasingly popular for clients looking to add flare and sophistication to the presentation of their product range. 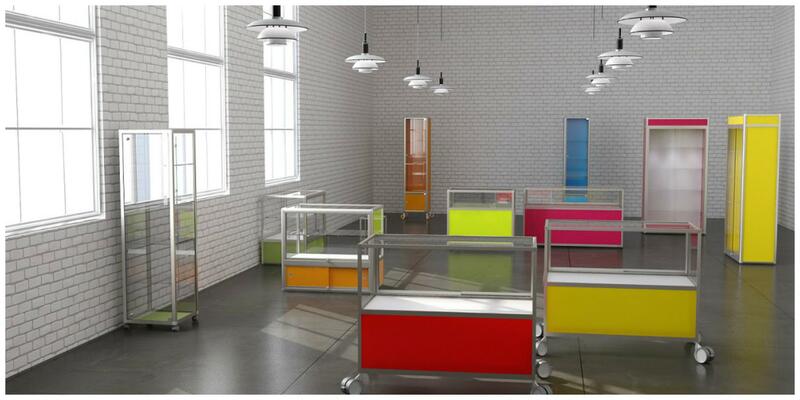 We design bespoke retail wall units, display cabinets and counter islands, installing them into your permanent business premises or temporary exhibition display stand. 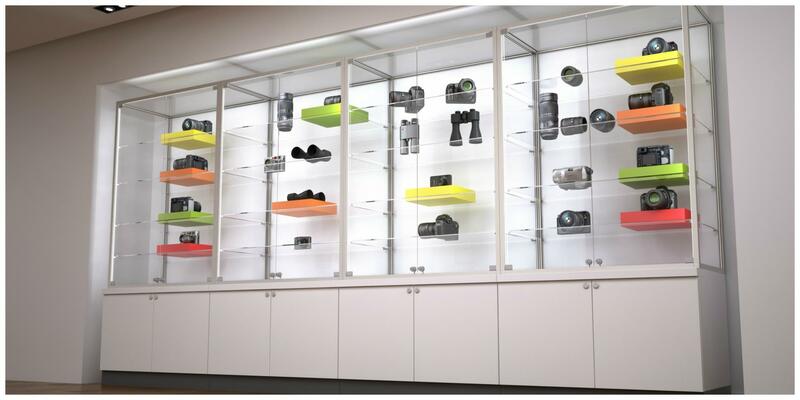 Using only the finest materials, clever lighting designs, audio visual options and high quality graphics, we can design a product display area unique to your brand, premises and product range. 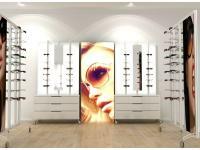 Permanent or semi-permanent bespoke retail and point of sale displays are created by GH Display to ensure your products and services are presented beautifully, either at your permanent commercial space or within a temporary exhibition stand. 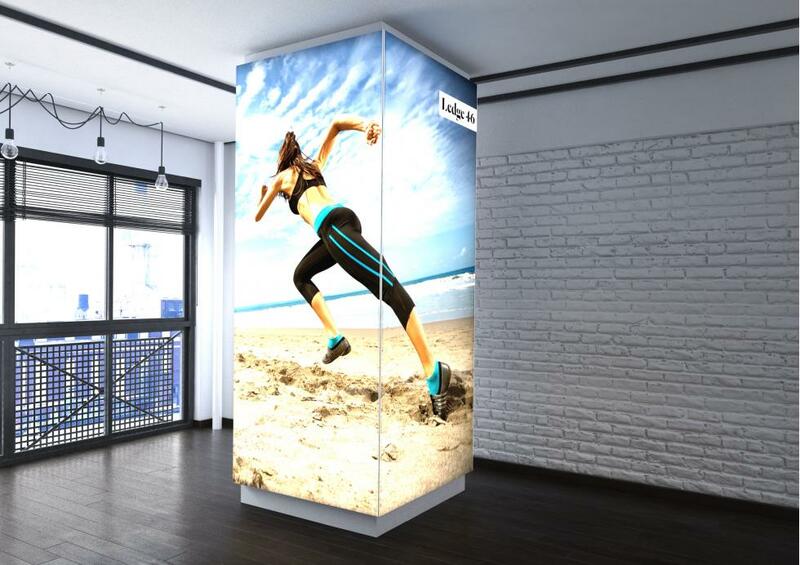 We can custom design for your individual business requirements ensuring that your installation is both unique as well as complimenting and enhancing your brand ethos. 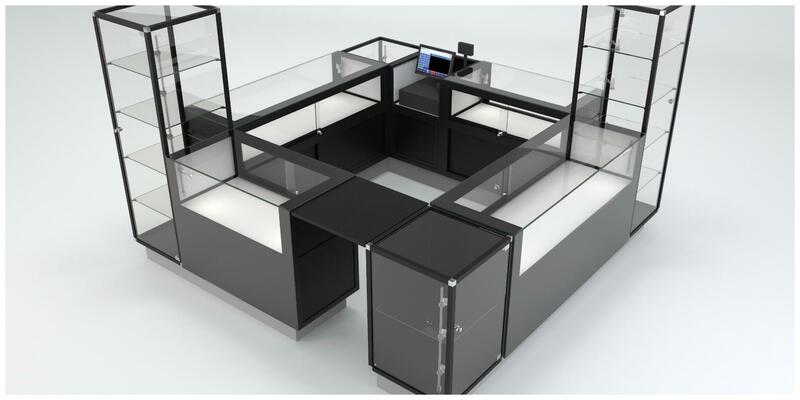 Our product range includes counter display units, literature displays, cabinets, merchandise units and audio visual stands. If you would like to discuss our retail and point of sale display options please contact us on 01733 570222 or complete the enquiry form below. 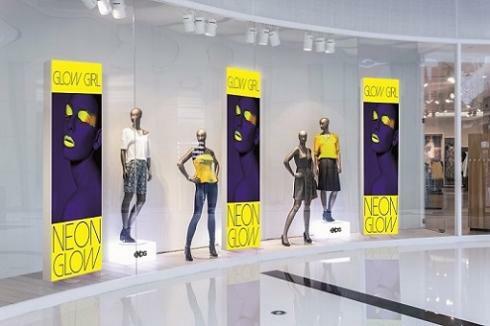 Inspiring point of sale displays to illuminate your products and focus your customers. 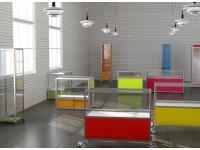 As well as retail and point of sale displays, we also create inspiring showrooms and reception displays. 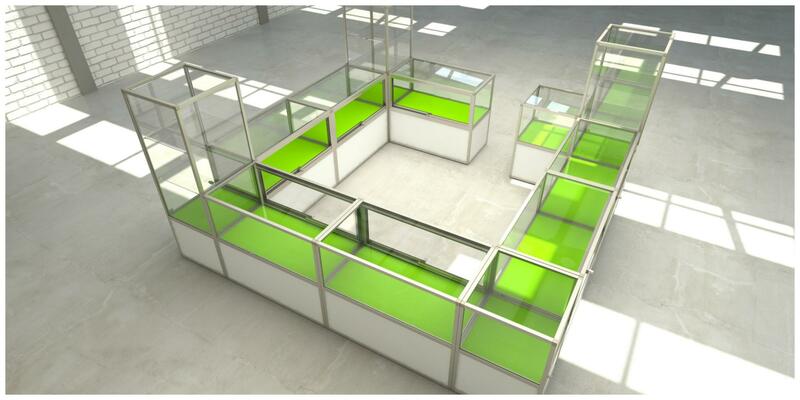 From sleek and streamlined reception areas to bright and interactive showrooms, we can create something truly unique for your company. 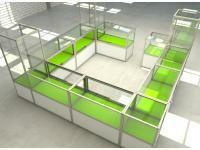 Our showroom & reception custom displays are carefully planned with your products and services at heart of the design. We take a consultative approach ensuring that we meet your aspirations and budget. 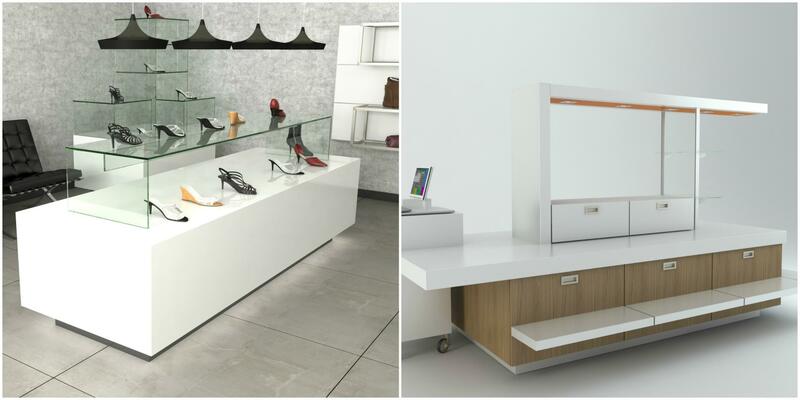 We can design and build custom displays to truly showcase your products and services, ensuring that your business innovations are presented in a unique, professional and engaging way. In Spring 2017 we were excited to be part of the brand new Charlotte Tilbury store, where we produced high quality retail lightboxes and fabric graphics for the window displays. The prestigious beauty store in Westfield's White City was awarded Store of the Week by the Retail Week Publication. 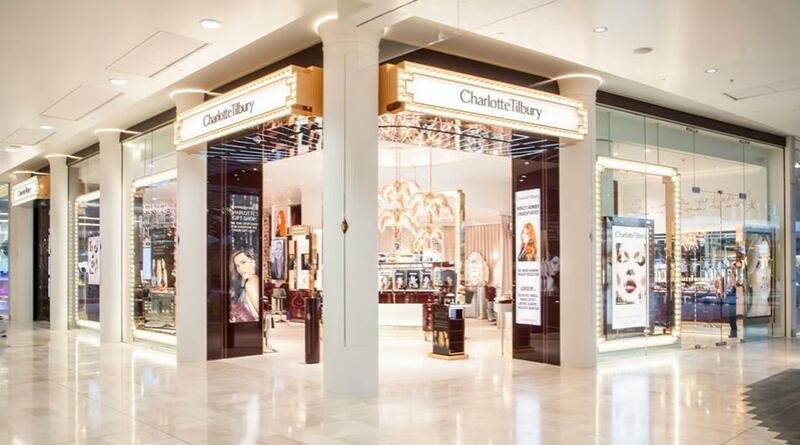 Read more about the Charlotte Tilbury retail lightboxes in the case study.